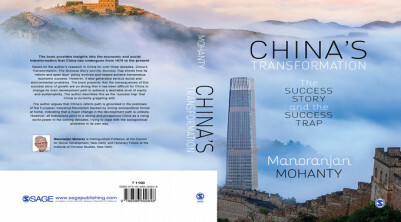 The People’s Republic of China under the leadership of Xi Jinping is undergoing rapid changes at the present time. 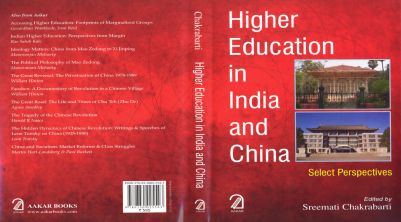 The nature of these changes was evident during the 19th Party Congress of 2017 and unfolded swiftly thereafter. 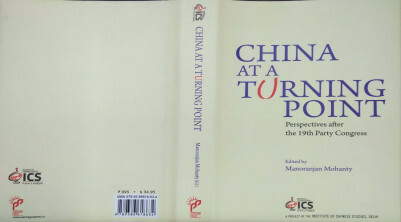 This volume, produced by a group of 25 China experts of India associated with ICS, offers a detailed examination of Xi Jinping’s initiatives in the context of what was proclaimed as a ‘new era’. 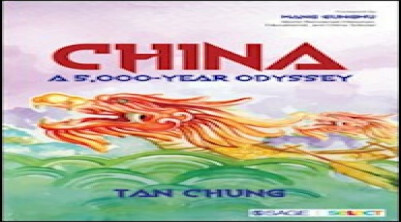 In this endearing book on China, ICS Emeritus Fellow, Tan Chung distills tons of information about China’s historical evolution and complex vicissitudes in a freewheeling style, advocating that China is a “civilization country” that has existed for more than two millennia but the nation-state world interrupted the Chinese odyssey for many centuries. 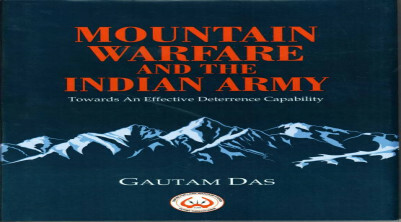 The book predicts about the most likely next theaters of war for India which are its northern and north-western mountain frontiers. These disputed borders with china, and the perpetually tense 'NO WAR ON PEACE' and simmering low intensity perpetual war situation with Pakistan along the line of control (LOC) and the so-called Actual Ground Position Line (AGPL), are physically held on to by India at great cost in men and material. A constant heavy military deployment on these mountain borders has become the norm for India. 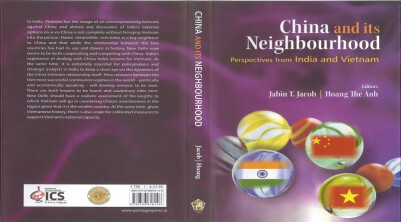 This volume is an attempt to develop a more nuanced understanding of China`s foreign, security and economic policies by bringing together perspectives from two of its most important neighbours, India and Vietnam. 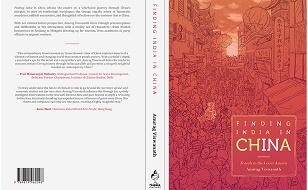 This book focuses on the nature of ethno-national conflicts and impacts of ideological orientation of the Communist Party of China (CPC) towards the national question in the context of Han nationalism and political, economic and security policies towards Xinjiang. 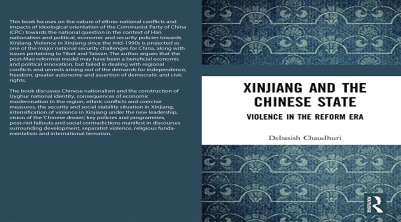 Violence in Xinjiang since the mid-1990s is projected as one of the major national security challenges for China, along with issues pertaining to Tibet and Taiwan. 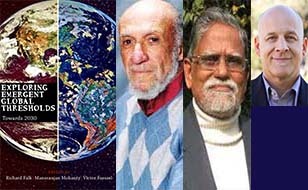 Our current era can be described as the beginning of a new, historical phase of the ‘Anthropocene’age, where humans are becoming increasingly conscious of the effects of their actions on nature,culture, and human relationships. 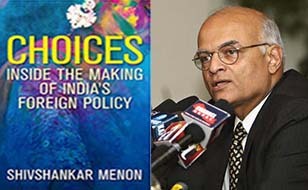 As the first section shows, this realisation is acquiring greater significance in current development discourse and policymaking, particularly in Asia, Africa, and Latin America. The fate of the human species rests on a sustainable collaboration with nature, as is apparent by the impact of climate change on food, energy, and water.